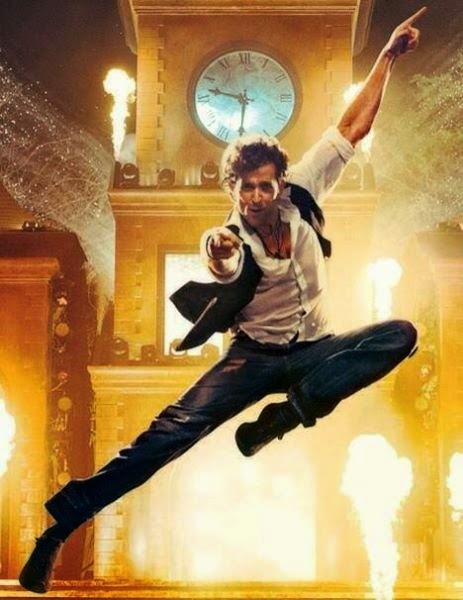 When people were informed that actor Hrithik Roshan will walk the ramp at the Myntra Fashion Weekend for his clothing venture, HRX, fans went berserk and just couldn't resist the temptation of asking the event managers for a seat 'closer' to the runway. The collection was showcased and suddenly, amid thunderous applause and cheers, the spotlight was on the 40-year-old star. A few girls screamed their lungs out, almost everyone got out of their comfortable seats to get a few photographs, while a few others just preferred to stare at his Greek god-ish personality. As for Roshan, he casually took to the ramp and even obliged the paparazzi with a Bang Bang signature pose. 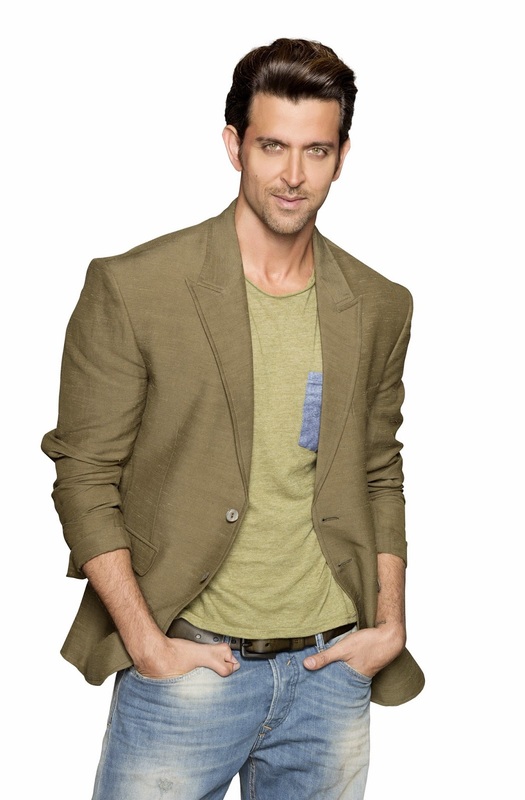 Roshan is familiar with this fan frenzy, ever since his debut film Kaho Na Pyaar Hain struck gold at the box office. Despite the roller coaster ride of a journey that he has witnessed in his career so far, the actor did not give up on a few things - fitness, philosophy and being the humble human being that he his. The first time I met Roshan was during an episode of the dance reality show, Yeh Hai Jalwa. After performing on a song from Dhoom 2, he called us closer for individual feedback and a warm hug. Getting a compliment from one of the best dancers in India was enough to keep me on cloud nine back then and made me realize why his fans have stood by him through thick and thin. It is his humility, kind approach and dedication towards work that attracts people. And of course, I am not ruling out those gorgeous dance moves and 'stuff that can put Hollywood to shame' looks either. Post the showcase, Priya Adivarekar got a chance to catch up with the actor for a quick interview, where he spoke about his brand - HRX, future plans, Bang Bang and more. Tell us something about HRX. We launched the first collection last year. The clothes and accessories under brand HRX epitomises fashion, fitness and flair. I have been closely involved with the designing process and have had endless arguments over the choice of hues, fabrics among others (laughs) as well. It has been a great experience, because the vision I had, has been well articulated and expressed through Myntra. The journey with HRX so far has been extremely satisfying. Why the name HRX for your brand? HR, as you know, stands for my initials. It was the team's idea to add an X, which stands for X-factor. I didn't think twice and just agreed with the name. I personally think HRX is much more than a name. It is a symbol that stands for certain values, a collection of experiences from my life, along with the rules that I have build as part of my practical knowledge. What is your take on the new collection? What you saw on the runway were just clothes. But what really goes behind it is the philosophy. The entire team at HRX believes in pushing their limits and that is exactly what comes through in the collection as well. A lot of hard work and thought process goes behind creating each piece of clothing. Associating with Myntra has been absolutely amazing. The brand HRX comes with certain values and to me, this is hopefully one of my biggest contributions to the world and my fans. Any personal favorites from the collection? My favourites? Oh gosh! That's a tough one. You will see me walk around, attend events and go almost everywhere only in HRX. That's the only brand I am wearing these days. I may have all the designs in the world, but HRX apparel is so comfortable. And hey, I look good in HRX (laughs). Its like my comfort zone these days. How do you plan to expand brand HRX in the near future? This showcase at Myntra was just the beginning. I have a huge vision for this brand, a prodigious dream. I really don't know how it will all eventually manifest. But, it is a journey of self discovery for me as well and I will take one step at a time. Any plans of launching flagship stores? Ah! I have got bigger dreams than that. Hopefully, you will see them unfolding soon. Your look in Bang Bang was well appreciated. How do you react to fans who often ask you questions about your fitness and personality? Oh! I have always been questioned - How do you do this? How do you maintain your body? This and that (laughs). There are times when I actually don't have an answer, because these things are very simple. It all boils down to your principles and discipline. That's all I can tell them. Talking about the film, it has done stupendous business and your performance got rave reviews too. Enjoying the film's success, are you? Yes, its great and I am thankful to each and everyone who contributed to this success. But I always keep saying, "Success is in the journey and that is the victory." Success is not a destination, it just continues. Your Bang Bang dare created quite a rage, especially the one given to Shahid Kapoor. Oh yes! Those dares were good fun. As far as the one given to Shahid (Kapoor) was concerned, we both had to watch each other's films and I never back out from my challenge. I saw the film (Haider) and loved it. The two of us, and also others who participated in these dares, created an example that can go down in history. It just showed that we, as human beings, are far greater than our movies, success, money and projection. We can come together as one and show the world that we are one as an industry for good cinema. You have always preferred to stay away from the number race in the industry. Any particular reason? I do think I am number one (smiles). See, it is very simple. If you don't believe you are number one, then you are just not. Your entire perspective of the world is a projection of your mind. I believe I am the best that I can be. I just do whatever I can do, using the resources that I have in my life, to make sure that my brain registers the fact that, "Yes, I am doing my best!" If you keep doing that, nothing can stop you from becoming the best. Do you like challenges that allow you to push your limits as an actor? If yes, does that put any form of pressure on you? Oh yeah! Absolutely. The directors, producers are free to throw any kind of challenge on me. Use whatever you want on me (smiles). But as far as pressure is concerned, I just have one thing to say - No pressure, no diamonds. No growth, no evolution. 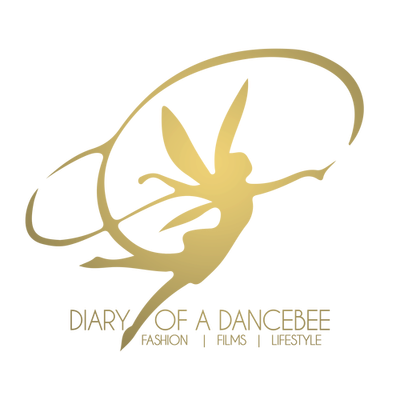 How do you look back at your fourteen year long journey in the industry? Every journey should be looked at as a victorious one. What you think is impossible is just a demon sitting in your head, who is making sure you don't turn it into a possibility. You have to kill that demon to focus on your work, other people and at the same time, contribute to the world. Once you learn to trick your mind, you always have the right tools and rules to live by. Looking at the struggles I have been through and then, looking at where I am today, it all sounds like a fairy tale. It just sounds so unreal! But if I can do it, I want my children, fans and everyone else out there to know that it is possible for them too. As far as pressure is concerned, I just have one thing to say - No pressure, no diamonds. No growth, no evolution. Pressure is good!